Why Hire A Consultant When You Can Hire A Lawyer? You can’t work. You have no income. Your mortgage payment is due. Your car payment is due and your utility bills are due. HOW IMPORTANT IS YOUR SOCIAL SECURITY DISABILITY CLAIM? Many individuals in the Social Security Disability industry are not lawyers. That’s right, many of the representatives you see on television and the internet are not lawyers. They often call themselves benefits consultants or non-attorney representatives. Working with a consultant as opposed to an attorney often leads to frustration and poor results. At Travis Miller Attorney at Law PLLC, we are fully educated and licensed to help you with every aspect of your Social Security Disability case. Don’t trust your future and wellbeing to anyone else, give us a call or use our convenient online Contact form to speak to us or to set up a free, no obligation consultation. A perfect example of this difference right here in our area is Pecora & Associates. Many people do not know that Andrea Pecora is not a lawyer. That’s right, she is not a lawyer. In fact, there are no lawyers at Pecora & Associates. If you look in your local phone book, you will notice neither Andrea Pecora nor Pecora & Associates is listed in the lawyer or attorney section of the yellow pages. What is the Difference Between An Attorney Versus A Consultant in Social Security Disability Cases? It is important to understand the difference between benefits consultants and attorneys. We see far too many good citizens lose their social security disability claim because they did not hire the appropriate legal counsel. The Social Security Administration says that you do not have to be a lawyer to represent clients in Social Security Disability cases. Benefits consultants cannot represent you at all levels of appeal. For example, if your case must be appealed to the federal court, a benefits consultant cannot represent you at that level. A lawyer can. 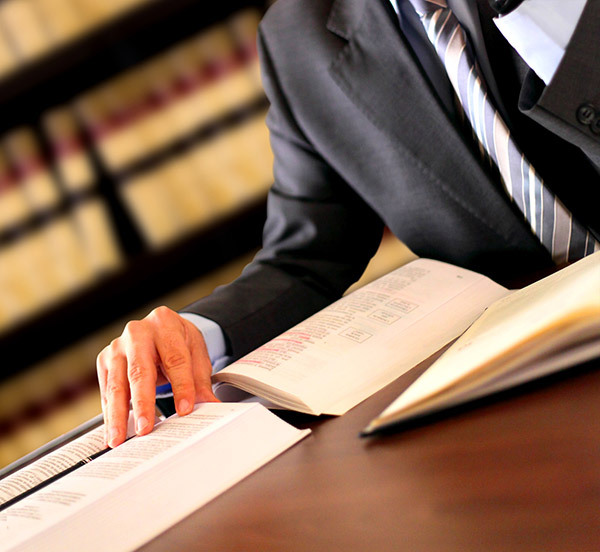 A lawyer can represent you at all levels of appeal. Benefits consultants are not licensed or insured. Folks often hire a contractor to perform home repairs only if that contractor is licensed and insured. Benefits consultants have no governing body or organization. They are not required to have any certain education, training or experience. They have no ethical rules they must follow. Lawyers must be licensed, insured and follow a strict code of professional conduct enforced by the West Virginia Office of Disciplinary Counsel. Benefits consultants did not complete law school and are not licensed to practice law. Lawyers have to complete three years of law school, pass a two day bar examination and earn a license to practice law. Benefits consultants charge the exact same fee as a lawyer! However, benefits consultants (non-attorney representatives) don’t have to adhere to the same education and licensing standards as attorneys. This means that they can’t represent clients in all levels of the appeal process. 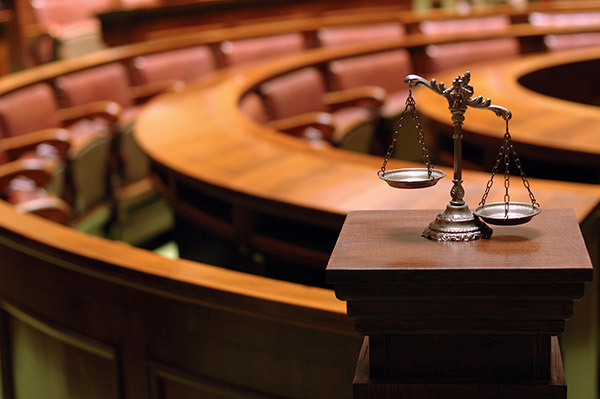 At Travis Miller Attorney at Law, we represent clients through all levels of appeals. We strive to move your case through the process as quickly and efficiently as possible in order for you to avoid long time delays. We understand that you deserve your benefits and need those benefits as quickly as possible. We start at the beginning and don’t stop until your claim is resolved. Why do I need an Attorney To Assist With My Social Security Disability Claim? First, statistics show claimants who hire a lawyer to assist them with their Social Security Disability claim have a much higher approval rate than claimants who represent themselves. Second, the Social Security Administration has lawyers. The Social Security judge who will hear your case is a lawyer. You need a lawyer on your side. Third, Social Security rules and regulations are extremely complex and detailed. Laws regulating a Social Security Disability claim range from decisions issued by the United States Supreme Court to internal policy manuals used at the local field offices. Fourth, a lawyer can help your claim go through the appeal process faster. This is important because these claims can take a very long time and you don’t want to add any unneeded delay. If you need an experienced lawyer on your side to enable you and your family to get the Social Security Benefits you deserve, Attorney Travis Miller is ready to work for you. Be sure to contact us at your earliest convenience.